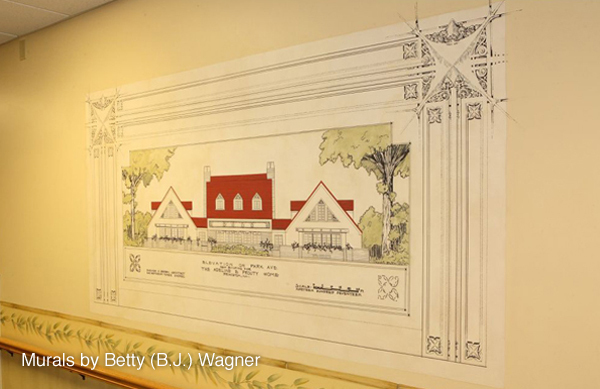 For this design-build construction project, the owners came to Key Builders with a simple vision: let’s build a building that will last 100 years. Greenfield also wanted to respect the Parker Berry architecture of the original structure. 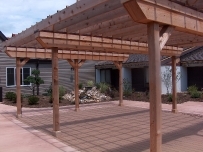 However, containing costs was also a concern, and Key Builders researched a wide variety of options and systems to be able to complete the project on time and on budget. 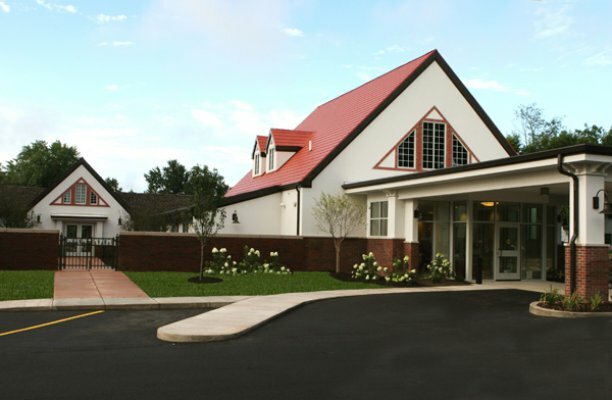 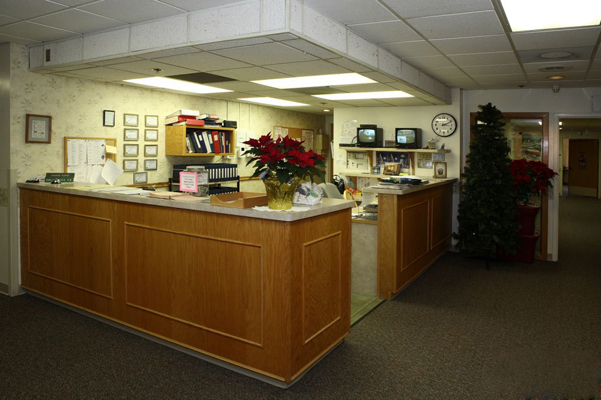 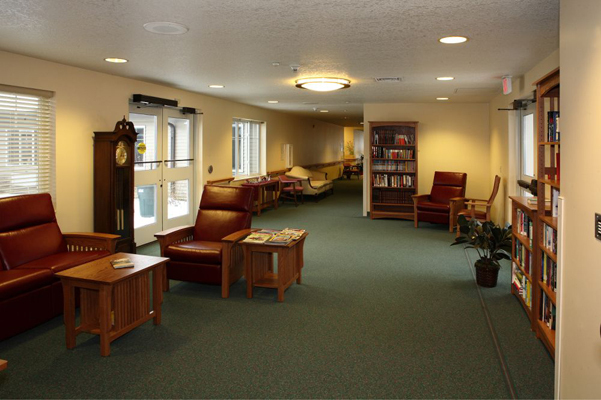 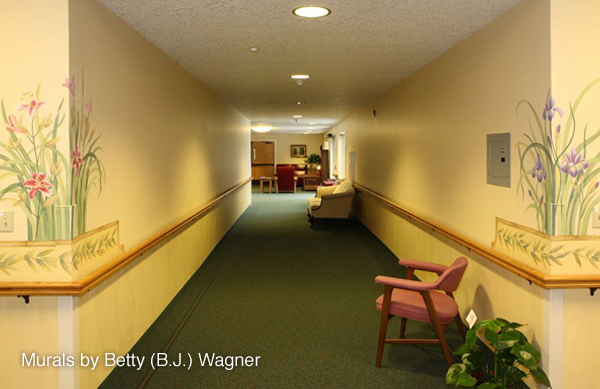 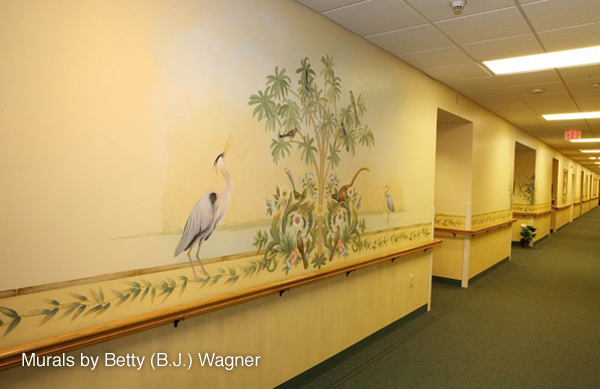 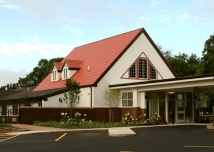 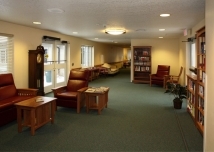 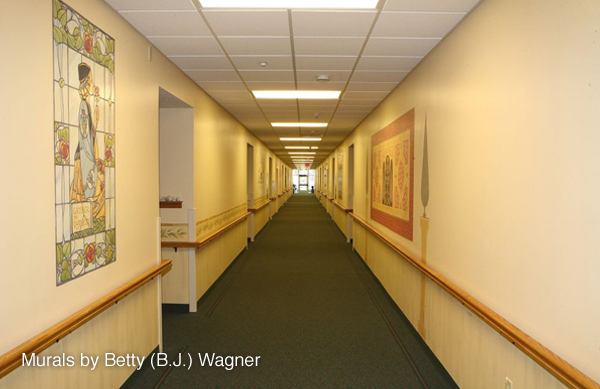 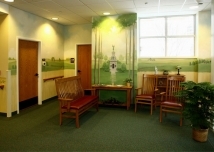 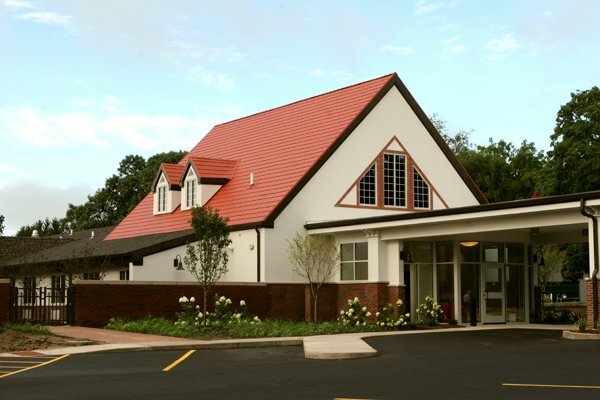 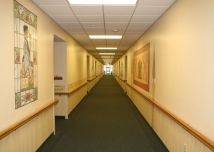 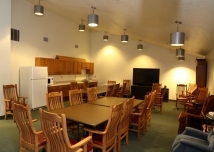 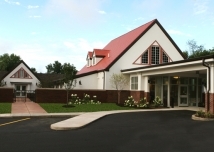 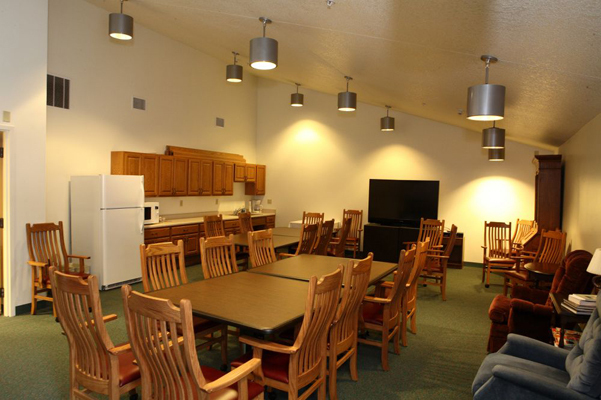 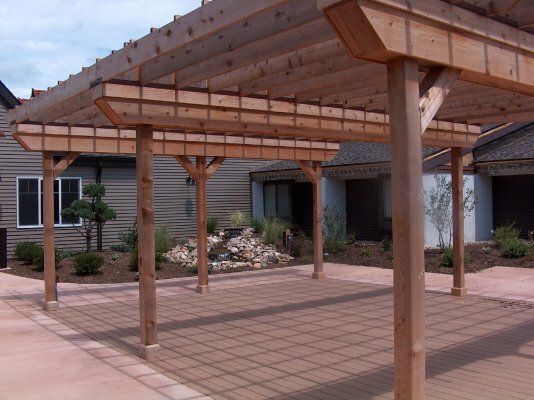 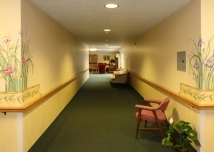 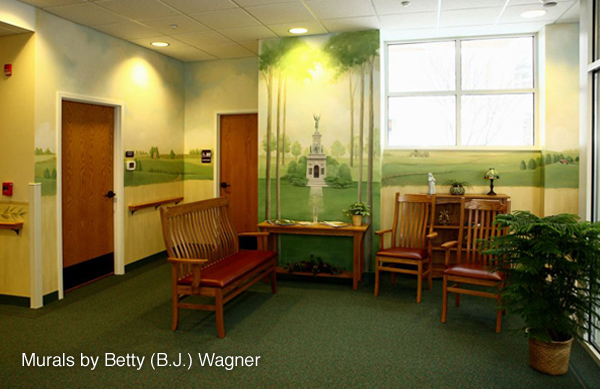 Throughout the project, Key Builders’ project management process allowed this assisted living facility to remain open, take care of its clients, and remain in compliance with outside licensing requirements for a healthcare facility. 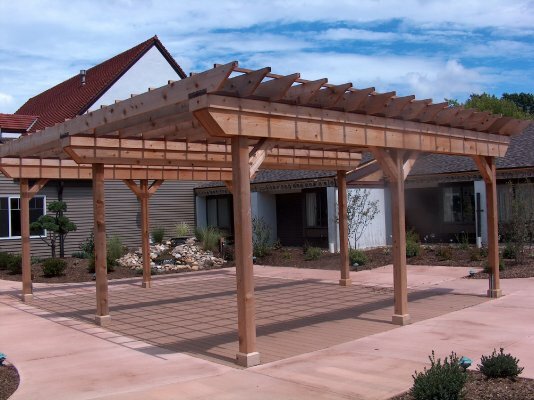 Additionally, Key Builders partnered with the architect early in the process to help uncover potential problems during the design phase. Once construction began, Key Builders adeptly managed a small construction site and a limited daily window for deliveries.